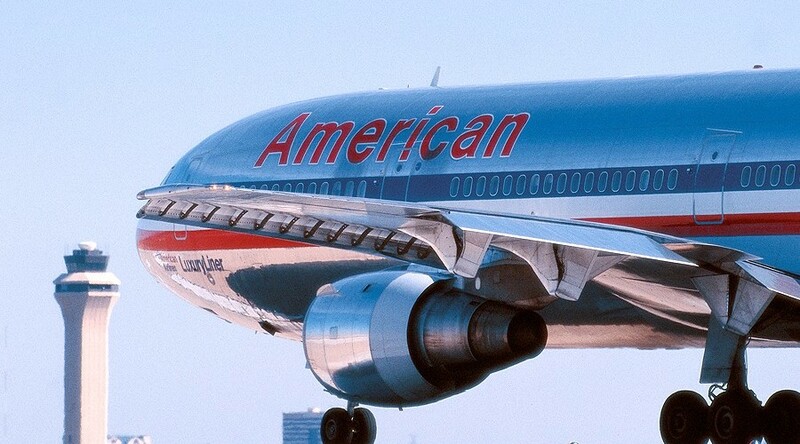 Sabre Holdings, which operates a broad distribution system (and owns Travelocity), announced it will terminate its contract with American in August and suppress American’s fares in the meantime. Dennis Schaal at TNooz adds, “Sabre’s actions penalize American Airlines in two ways: The airline’s inventory will appear lower in availability and shopping displays, meaning they can be booked, but with great difficulty. In addition, Sabre has jacked up the GDS booking fees that American pays to Sabre.” In effect, American is also largely isolated from the online fare marketplace. Travelers can still compare American fares on sites such as Priceline, Kayak, and Travelocity (not to mention SmarterTravel). Speaking of Travelocity, Sabre does indeed own it, but Travelocity has not taken any extreme measures against American (yet), unlike Expedia. But if Sabre does terminate its contract in August, it’s possible American fares will vanish from Travelocity’s search results. In its own statement, American said Sabre’s actions are “anti-consumer, anti-competitive and harmful to its subscribing agents.” It called Sabre’s move “discriminatory and patently inconsistent with both its contractual obligations and its professed goal of ensuring full transparency for the benefit of consumers and travel agents.